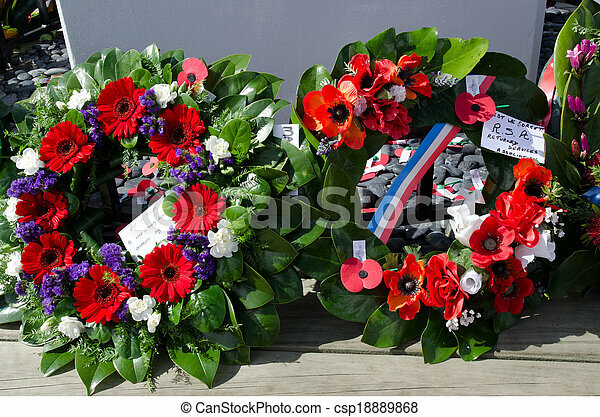 Mangonui, new zealand - april 25 2012: ceremonial wreaths during anzac day - war memorial service. 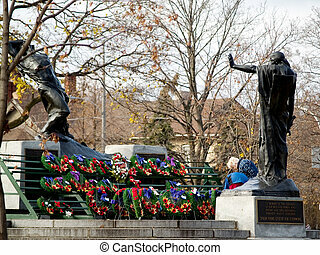 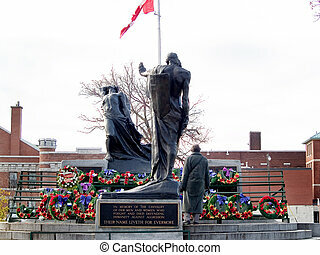 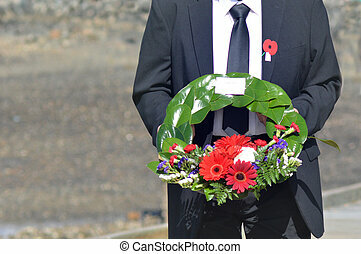 MANGONUI, NEW ZEALAND - APRIL 25 2014:New Zealander man holds flower wreaths during Anzac Day War Memorial Service. 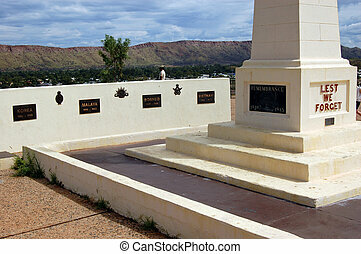 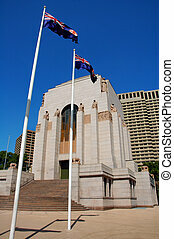 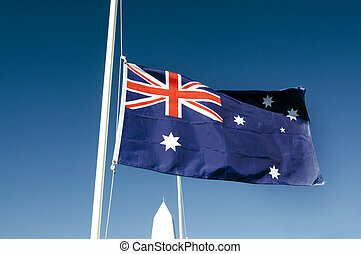 The national flag of Australia In a National War Memorial during Anzac Day Service. 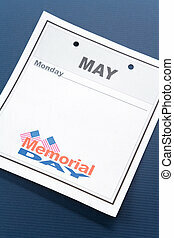 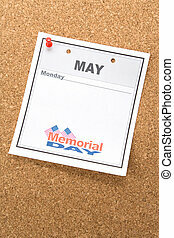 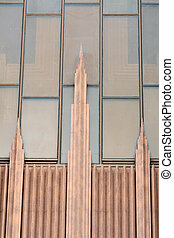 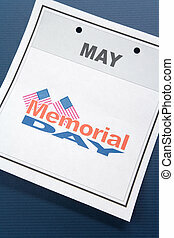 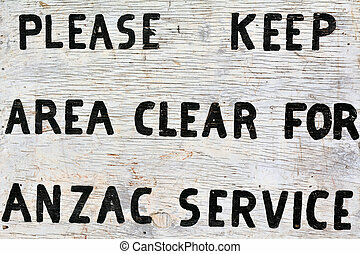 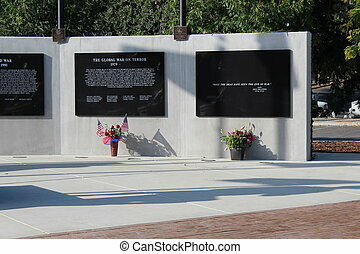 Close up of ANZAC Day Service sign on the National War Memorial Anzac Day services in New Zealand. 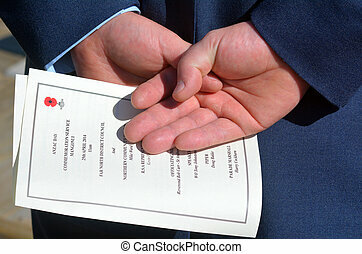 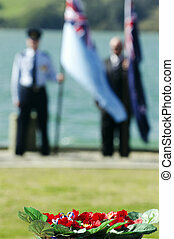 New Zealand Army officer hands holds ANZAC order of service during a National War Memorial Anzac Day in New Zealand. 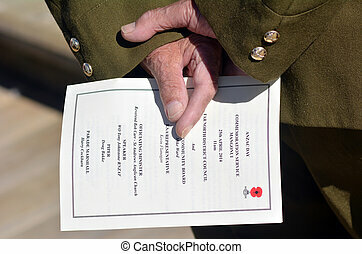 New Zealand Army veteran soldier hands holds ANZAC order of service during a National War Memorial Anzac Day in New Zealand. 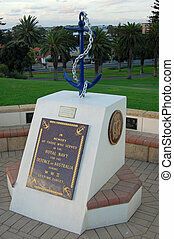 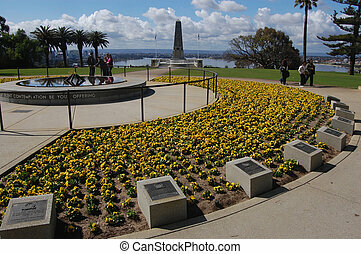 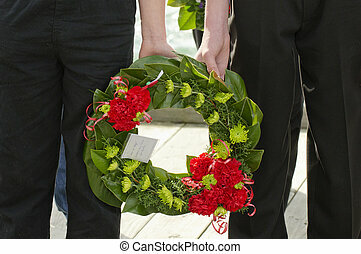 An ANZAC flower wreath in a National War Memorial Anzac Day services in New Zealand. 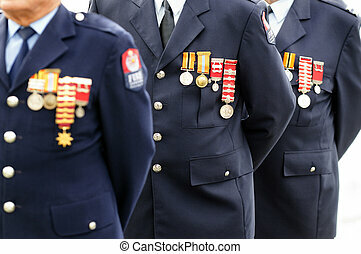 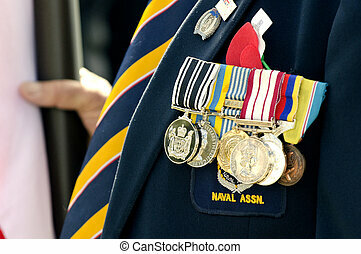 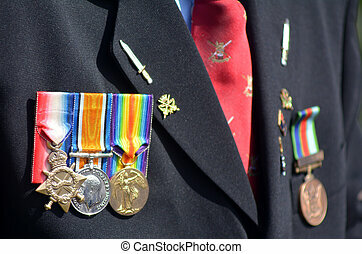 Close up of a veteran soldiers medals during a National War Memorial Anzac Day services in New Zealand. 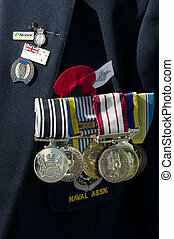 Close up of a NZ veteran soldier medals during a National War Memorial Anzac Day services in New Zealand. 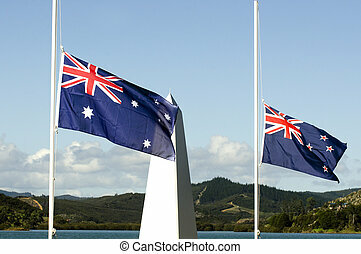 The national flags of Australia and New Zealand during a National War Memorial Anzac Day services in New Zealand. 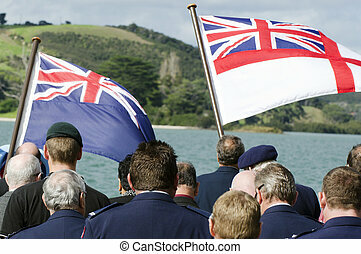 The national flags of England and New Zealand In a National War Memorial during Anzac Day Services in New Zealand. 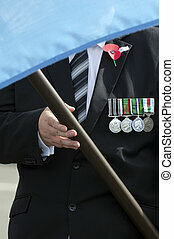 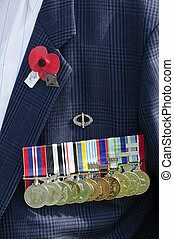 Close up of war medals on New Zealander soldier during a National War Memorial Anzac Day services in New Zealand.